Sweden in 2015. True Golf Marketing worked out the details and will help WINSTONgolf to attract more Swedish golfers with print and online advertising as well as a PR-campaign next year. 9 hole par 3 course. It is located in beautiful nature near Schwerin only a one hour drive away from Rostock, where the ferries from Sweden and Denmark arrive. This entry was posted in Clients, Golf Tourism and tagged clients, Deutschland, Germany, golf, golf tourism, marketing, Patrick Kroos, Schweden, Sweden, True Golf Marketing on 12. December 2014 by pkroos. 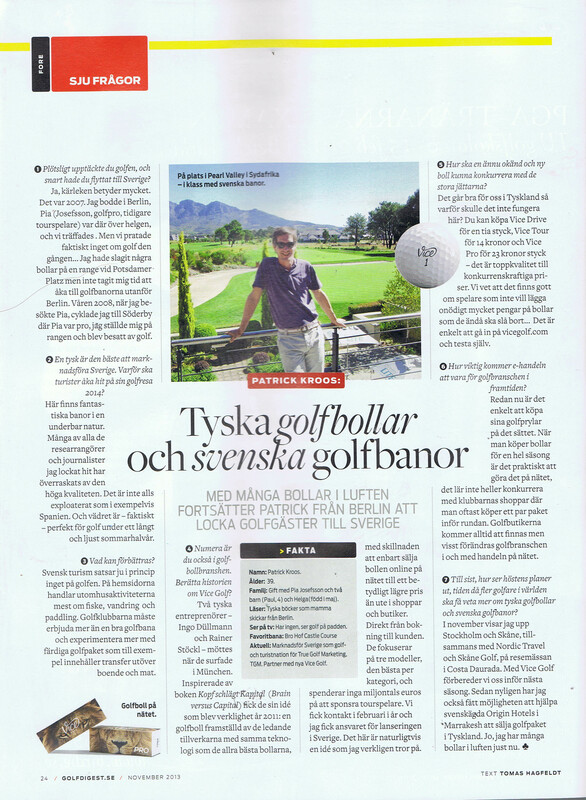 German golf balls and Swedish golf courses – Golf Digest Sverige sat down with True Golf Marketing to discuss among other things the state of golf tourism in Sweden and why the VICE golf balls will be a big success in the scandinavian country. 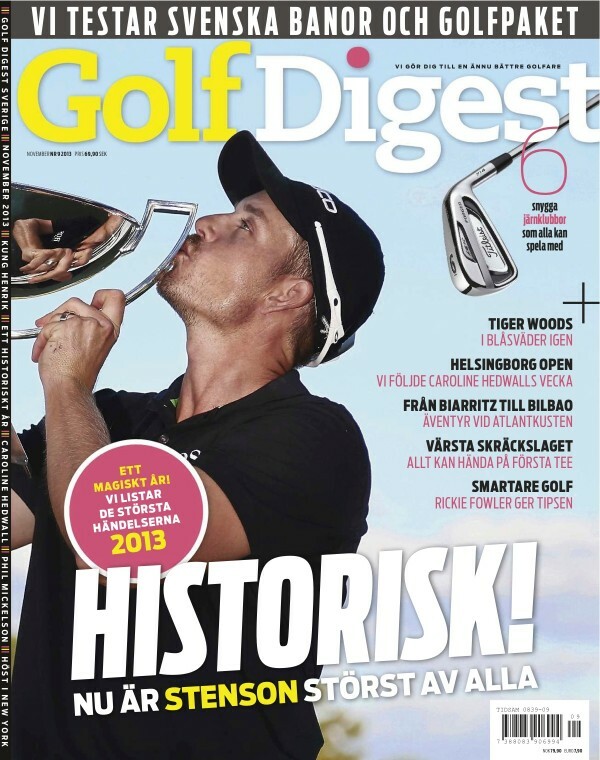 We had a lot to talk about over a long lunch and you can read the results in the monthly column “Sju Frågor” in the current issue of Golf Digest Sverige. This entry was posted in Golf Tourism, Inside TGM and tagged golf, golf tourism, marketing, Nordic Travel, Patrick Kroos, Schweden, Sweden, True Golf Marketing, VICE on 2. November 2013 by pkroos. If you are a tour operator and a member of IAGTO, you can login in to their website right now and find our invitation to this years famtrip to Stockholm that we are offering together with Nordic Travel. If you are not a member, but still interested in doing the trip, then you should contact us immediately. 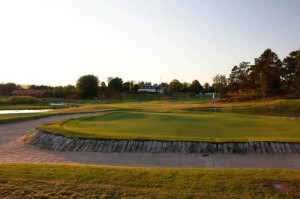 The famtrip will take place June 17-21 this year and includes four fantastic golf courses and location checks of several different hotels in Stockholm. 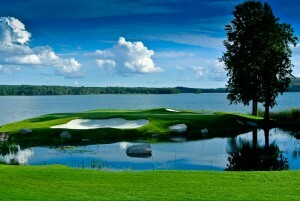 We will play Bro Hof Slott GC, Ullna GC, Royal Drottningholm GC and Fågelbro Golf & Country Club. 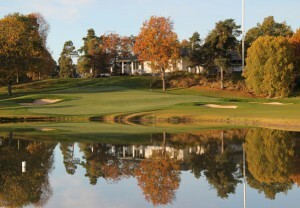 Four very different golf clubs and courses, each worth a visit when you come to Stockholm. The region truly offers a lot for golfers. More than 60 golf courses can be reached from the city center within a good hour of driving. Very high standards in course design, club facilities, equipment, coaching and restaurants – and you can play longer! In summer it is daylight at least until 10.30 pm. 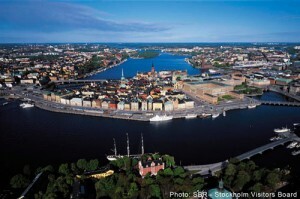 The capital of Sweden is built on 14 islands and surrounded by water of the Baltic sea and lake Mälaren. The beautiful city offers rich cultural life, restaurants, sightseeing and shopping that will make any day without playing golf a fantastic experience. Many hotels in all categories are available in Stockholm. Our days will be filled with golf, good food and everything else Sweden’s capital has to offer. The trip takes place around midsummer, which means the guests can enjoy the longest days of the year. Please do not hesitate to contact us, if you are a tour operator and would like to visit Stockholm. The capacity is very limited and the trip will be fully booked very quickly. 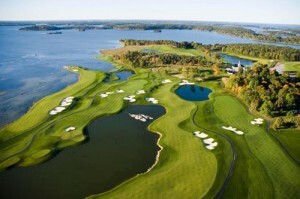 Photo credits: Stockholm Visitors Board, Bro Hof Slott, Lennart Hyse, Jacob Sjoman, Royal Drottningholm GC, Ullna GC. This entry was posted in Clients, Golf Tourism and tagged clients, golf, golf tourism, marketing, Sweden on 26. February 2013 by pkroos. Last week the golf tourism world – or at least a small part of it – gathered in Stockholm to attend the annual Nordic Golf Travelers Network. The sixth edition of this trade show is, as always, designed purely as a B2B meeting place with pre- booked 15-minutes appointments. 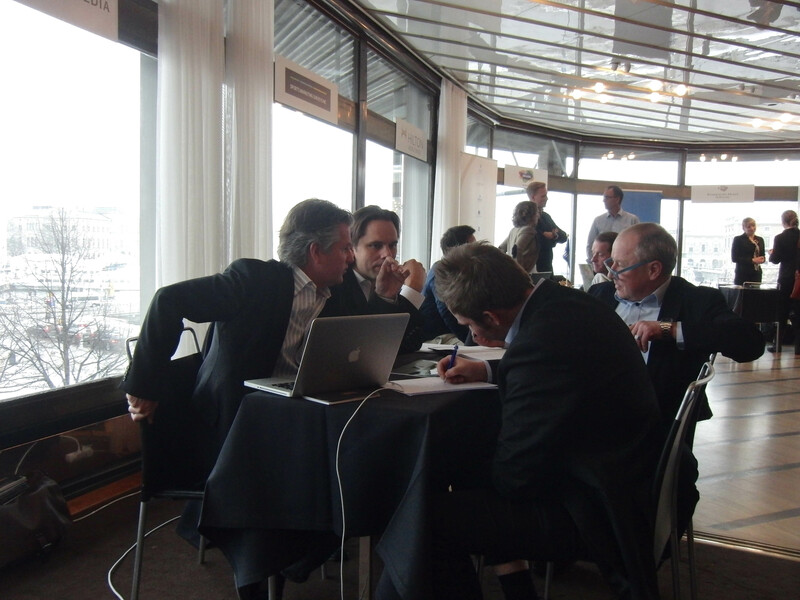 The golf destinations exhibiting are mainly from Europe with the exemptions of Morocco and Brazil this year. 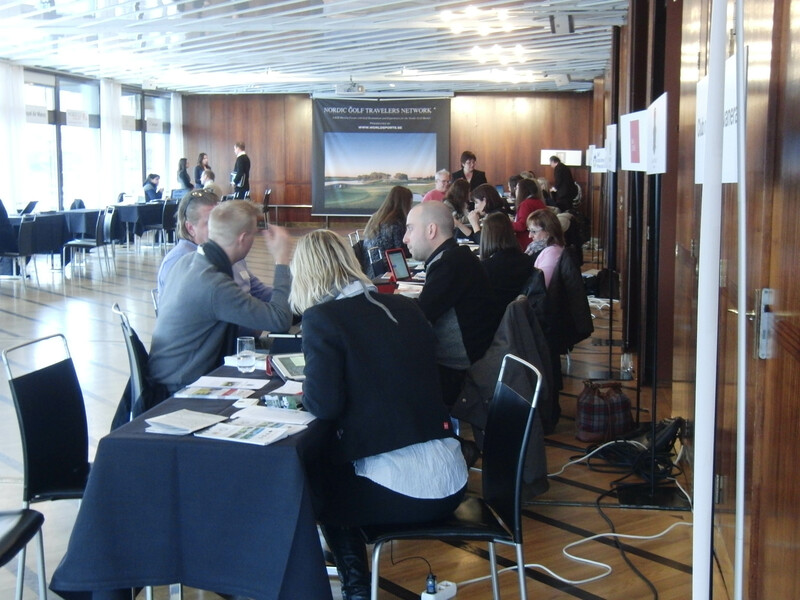 The main focus for everyone is to meet Swedish tour operators and with more than 20 attending everyone had plenty of networking opportunities. Some media, golf pros and club manager also stopped by, which makes it even more interesting for me. The day ends with a fun dinner and party, that was hosted by Hilton Worldwide, ironically at Radisson Strand Hotel. We ended up at Stockholms no. 1 Restaurant and Bar “Riche” together with the manager of Sweden’s best golf club Bro Hof Slott. The organizers of the NGTN is World Sports & Media, a Nordic marketing agency specializing in services & events in the sport industry and particularly marketing services towards the golf industry. True Golf Marketing is working with World Sports & Media on several different projects. 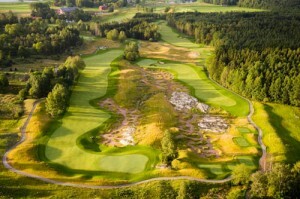 This entry was posted in Golf Tourism and tagged golf tourism, marketing, Sweden on 18. February 2013 by pkroos.